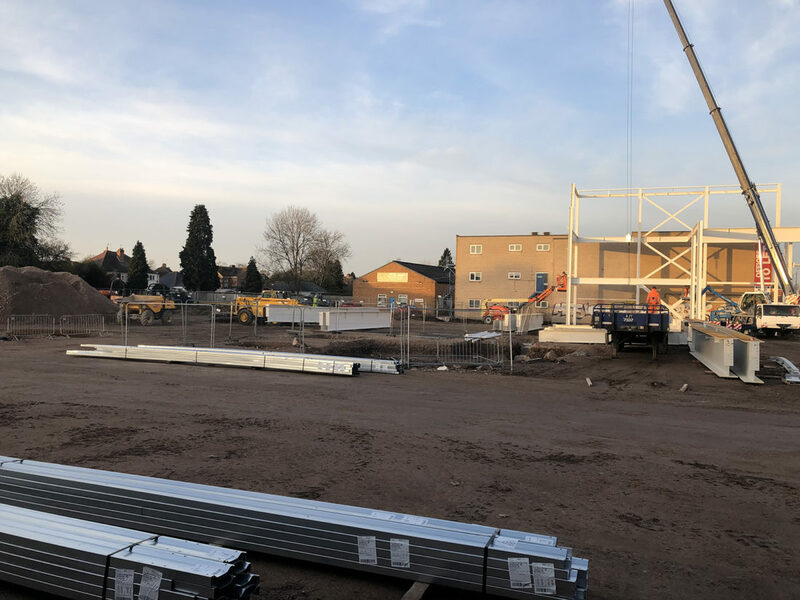 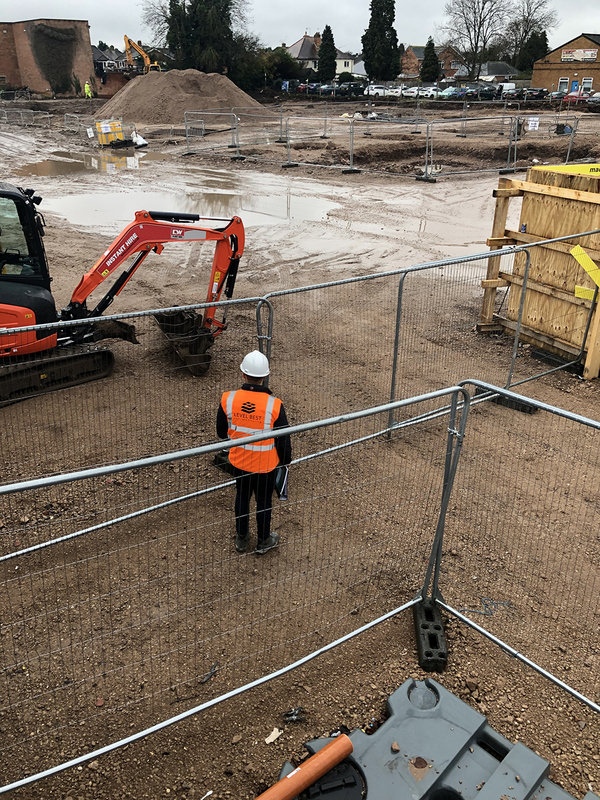 Level Best Concrete Flooring the industrial concrete flooring contractors has been awarded the concrete flooring contract package on this new retail project in Sheldon, Birmingham. 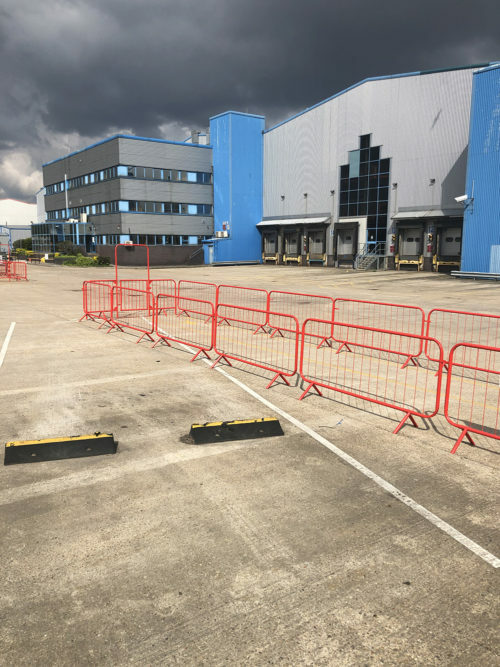 The contract has been awarded to the industrial concrete flooring contractors on a design and build basis and work will commence on site in April of 2019. 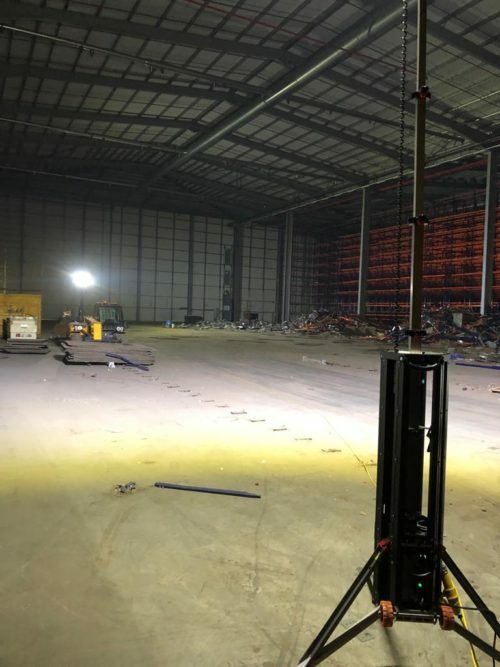 The total floor area of all the retail units combined is 4,000m2 and will see the concrete contractors Ligchine and Somero laser screed concrete flooring machines in action in the same site, casting slabs over a 3 day period.